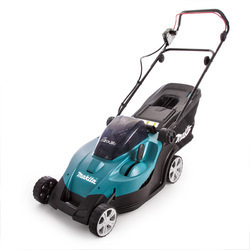 - Light weight:Up to 40% lighter than other cordless and pertol lawnmowers. - Innovative Grass Combos:Unique grass combos that allows you to cut right to th edges. - Lithium-Ion Technology:150 to 300m cutting per battery. Charge Time/Quick Charge Time: 3 hrs./ 80% in 1 hr. 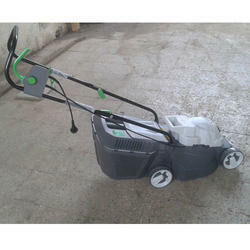 We are offering an extensive series of Cordless Lawn Mower. These products are extremely employed in the market for diverse purposes. With 6 cutting heights and a 16-inch compact deck, this cordless lawn mower is ideal for smaller yards. Lightweight and easy to maneuver. Effortless operation: the new “Ergoflex System enables easier steering and a better body posture. Cordless freedom: light weight for optimum handling. No tangled cables that you could get caught up in, and no foul-smelling petrol fumes. Bosch Innovation : The new " Efficient Energy Management "